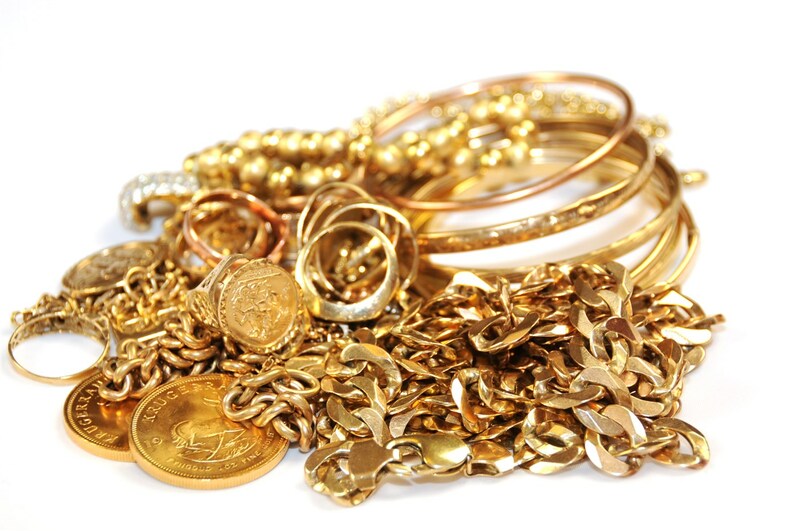 We purchase gold, silver, platinum and palladium scrap, broken, damaged and unwanted jewellery, coins and manufacturers overproduction. We have in-house testing, melting and assay facilities to allow us to rapidly process your items quickly and efficiently and under most circumstances we can offer immediate settlement over the counter at very attractive rates. Settlement can be by cash, cheque, bank transfer or direct exchange for casting grain if required. You can bring your metal in to our main office in person or send it by Special Delivery or other registered service. If you send material in we will advise you of the results before processing. For larger and more regular quantities we have a nationwide secure collection service on a regular basis.